The largest remaining high quality alvar in North America. It wasn't until the The Nature Conservancy documented and preserved most of the Plains that we understood we were stewards of a rare corner of the world. 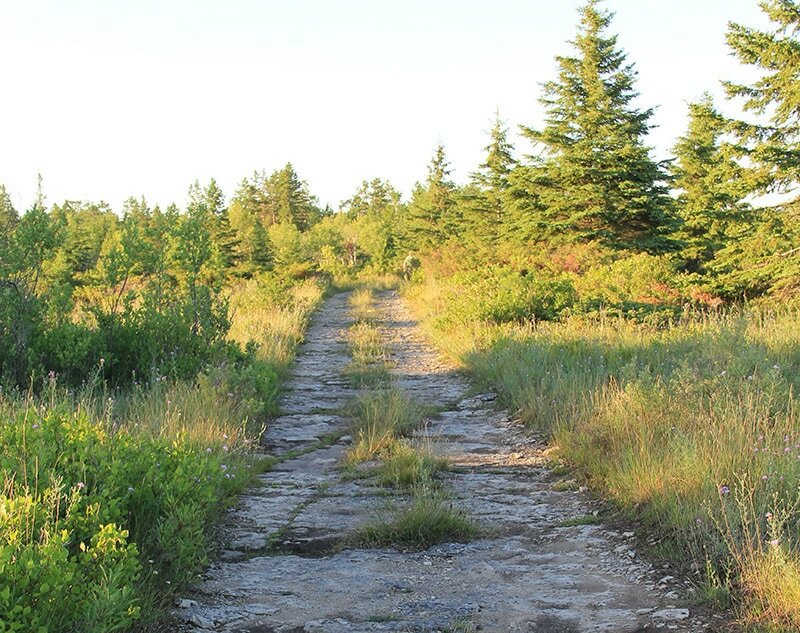 The 1,185-acre Maxton Plains Preserve, located on Drummond Island in Chippewa County, is arguably one of the world’s finest examples of alvar grassland. Alvars have only been documented in parts of Scandinavia, Estonia, Ireland’s County Clair and the Great Lakes. Interpretive Signs near the alvar will help you better understand this areas unique beauty. If you have the patience, take a flask of water, walk the roadway and look for fossils in the great slabs of limestone. The soil is so thin that very few trees get a foothold, but in the spring it is awash with wildflowers. Plant’s native to the Artic tundra, the Great Lakes, and the prairies of the Great Plains intermingle here. Three of the most dramatic blooming plants are the prairie smoke (2 miles west of the interpretive signs) found from mid May to mid June on both sides of the road; more frequently seen in summer is the red Indian paintbrush and in early autumn we have the display of prairie dropseed. The Alvar is wet in spring and early summer and dry in the autumn. 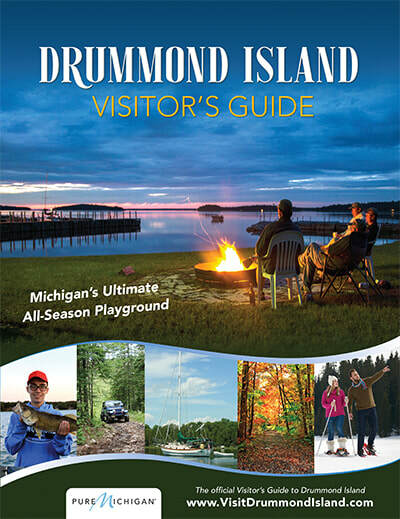 The Drummond Island Alvar is one of the most visited locations on the North Huron Birding Trail. Birders enjoy the multitude of birds they can add to their check list. The shallow soil and grassland like landscape attracts large numbers of Sandhill Cranes both in migration and to nest. Additional grassland species such as Upland Sandpiper, Bobolink, Brown Thrasher and Vesper Sparrow are possible here along with numerous Savannah Sparrows. Occasionally one can also stumble across a Sharp-tailed Grouse or Ruffed Grouse here. You can find eagles soaring overhead, deer feeding on the edges of the forest, and you may be lucky enough to spot a bear. ​Because of its dark sky and large open spaces, Maxton Plains is also very popular place for stargazing. Hunting with a Conservancy issued permit for whitetail deer. 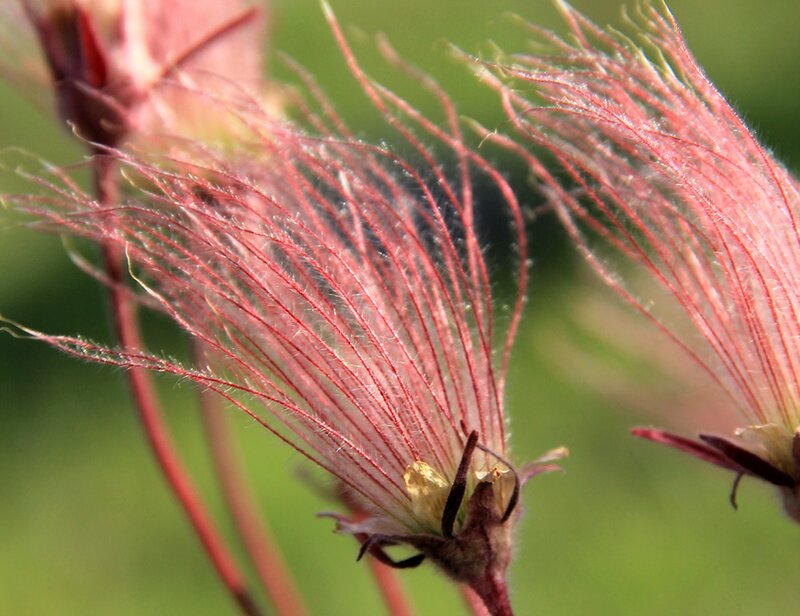 Prairie Smoke can be seen from mid-May to mid-June. Alvar is a very delicate natural community. During your visit please respect these simple rules. Keep ORV’s and bicycles on the roadways. During the spring and fall rainy seasons, tread lightly on the grasslands. 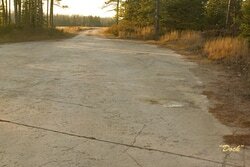 Avoid walking or driving on thin soil pockets; they are easily compacted by foot traffic and tires. Do not collect or take plants, animals (non-game), rocks or other natural objects from alvar grasslands. Leave rocks just as the glacier left them, please, no rock piles or cairns. Remove any trash you may find and please carry out all that you bring in.